1. What food makes you happy? 2. What movie makes you happy? 3. What songs make you happy? 4. What item of clothing makes you happy? 5. What's your happiest memory? 6. 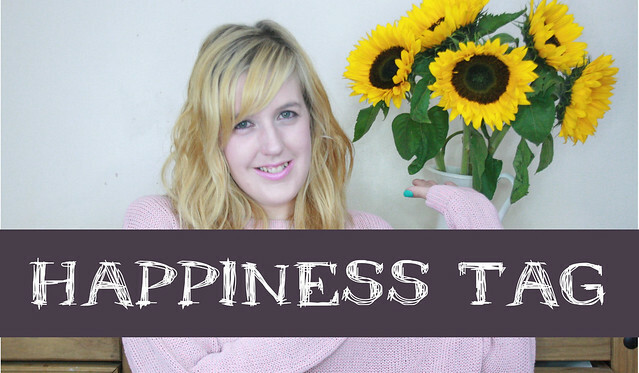 What beauty products make you happy? 7. What do you do to make yourself feel happier when you're down? 8. List 3 random things that makes you happy. I hope I managed to put a smile to your face and thank you for watching.